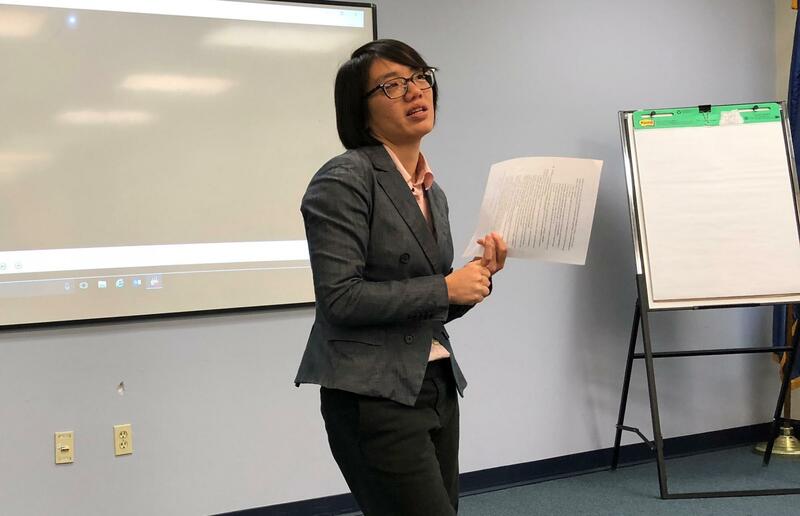 Quyen Truong gives a presentation to Connecticut judiciary employees last fall on problem gambling among Asians, particularly Southeast Asian refugees. 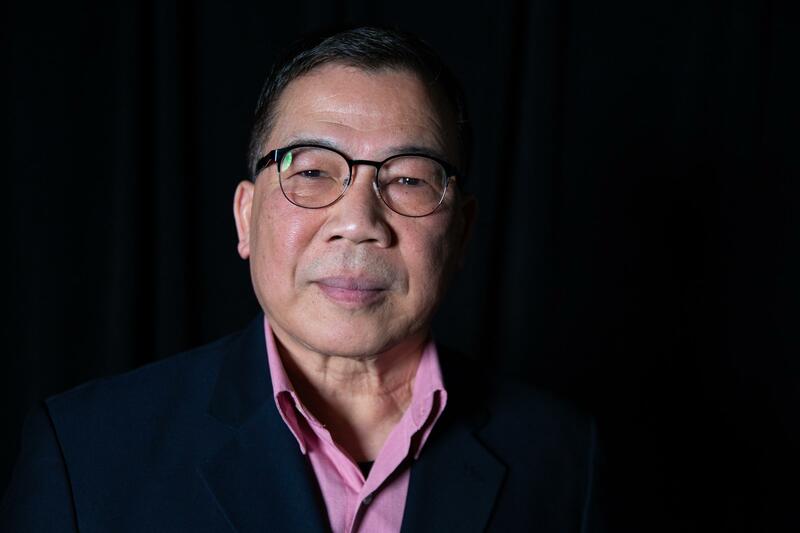 Laotian refugee Howard Phengsomphone says his generation carries trauma from "the war-torn country." 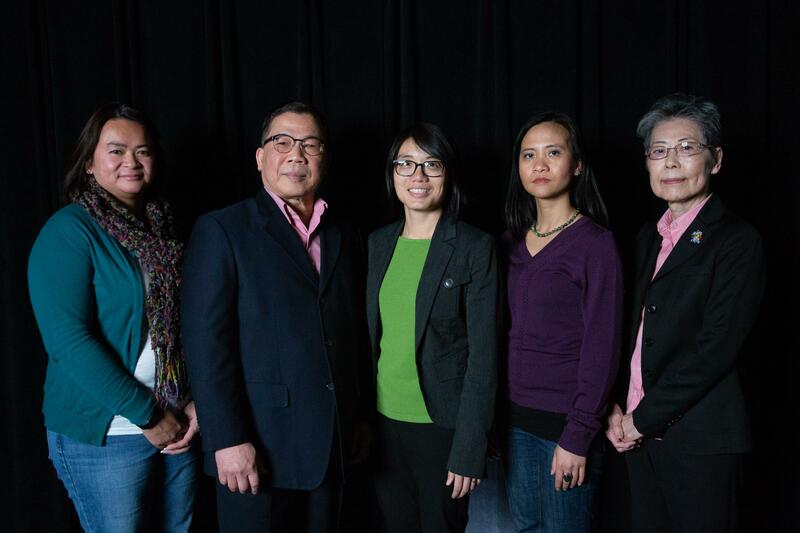 National studies estimate the rate of problem gambling to be less than 5 percent among Asians in the U.S. But experts say phone surveys can overlook immigrants wary of exposing private information to a stranger who may not speak their language. 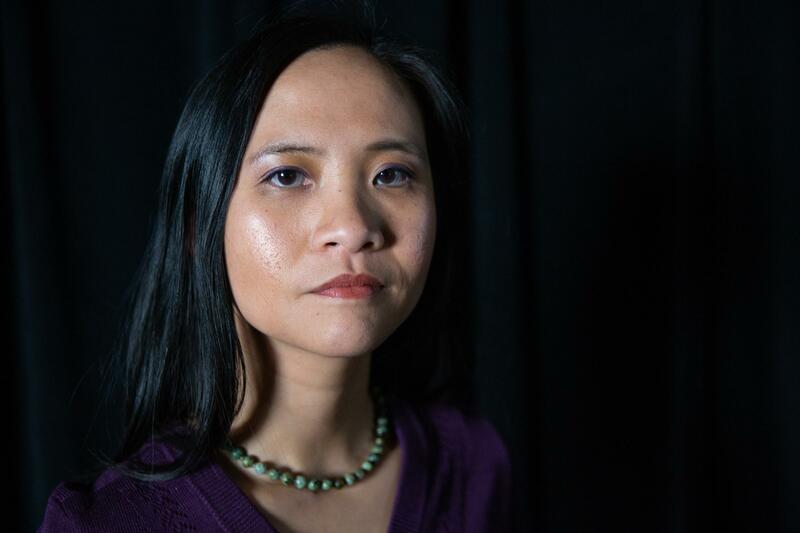 Sou Thammavong says gambling is "pervasive" in her Laotian refugee community, "but it's cultural. So how do you have a conversation about that?" 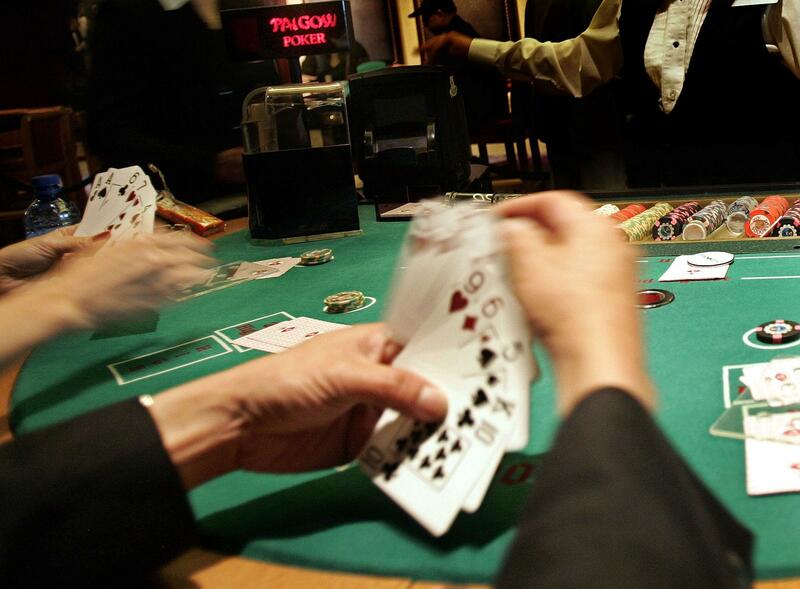 Asian customers play Paigow Poker at an Asian gambling section in Foxwoods Resort Casino in Mashantucket, Conn., in 2006. Mari Merwin calls problem gambling a "silent addiction ... 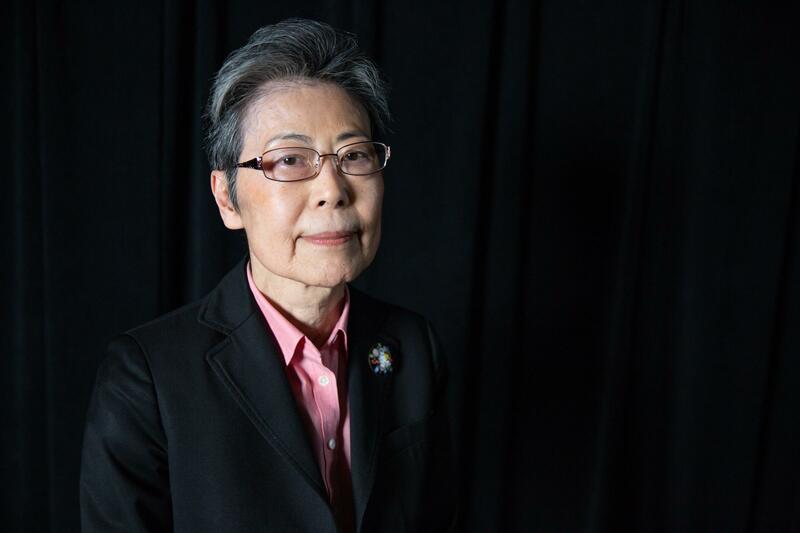 There's a stigma attached," especially in Asian communities, she says. Mui Mui Hin-McCormick (at left) recruited the Asian Ambassadors a few years ago. They are Laotian elder Howard Phengsomphone, Vietnamese refugee Quyen Truong (center), Laotian refugee Sou Thammavong and Japanese immigrant Mari Merwin (at right).